Amazon has never released a waterproof Kindle and this has encouraged people to switch over to the Nook or Kobo to read in the bathtub or bring to the beach. 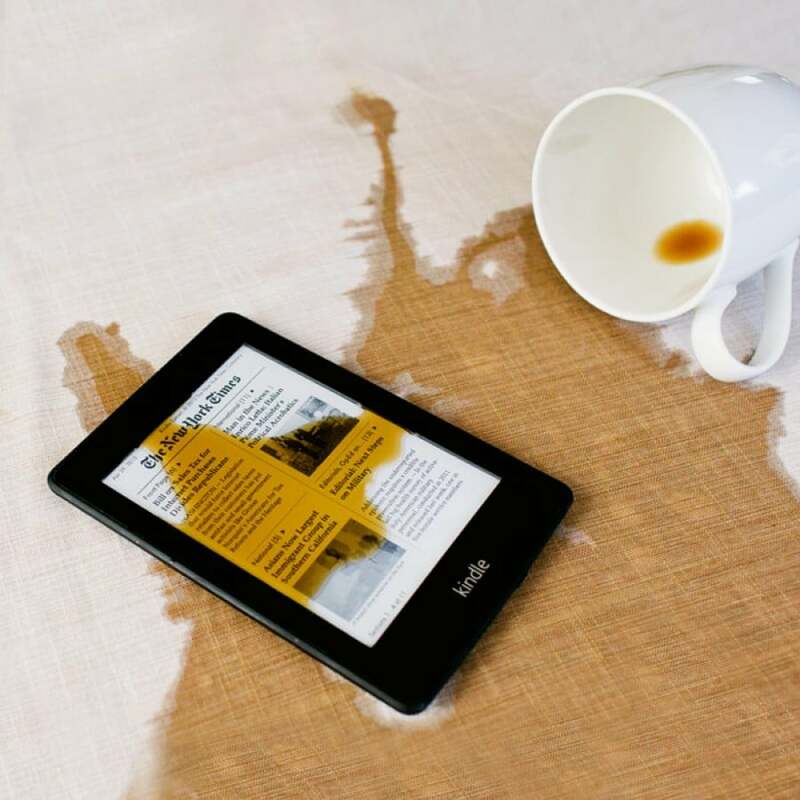 Waterfi is a company that sells a waterproof Kindle Paperwhite for $230 and fills it with an insulating barrier around all of the sensitive electronics. This barrier guards the device from exposure to threatening elements such as chlorine, salt water, sweat, and shock. The Waterfi Kindle is certified IPX8 and can withstand up to 230 feet under water. In this unboxing video we show you everything that comes inside and show you the e-reader. It is heavier than a normal Kindle, primarily due to the waterproofing method Waterfi employs. It would be cheaper to just buy a nook or if you have upgraded keep your older model for traveling… etc. It would be cheaper to buy the hardware, but remember e-readers are a gateway to e-books. If you are someone heavily invested in the Kindle ecosystem and have dozens or hundreds of titles, it would make sense to keep doing business with the same company.